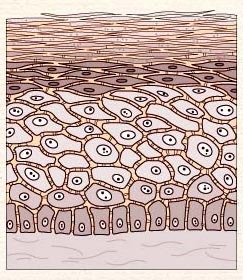 Dermatology refers to the study of the skin. Skin disease is a frequently observed problem in dogs and cats. Diagnosing a skin problem in your pet may simply require an examination by a veterinarian; however, most skin diseases or problems require additional steps to accurately obtain a diagnosis. Additional diagnostic procedures may include blood work, urinalysis, skin scraping, biopsies, etc.The cause of skin problems range from hormonal disorders to the common flea. You should book an appointment for your animal if you notice any excessive itchy behavior, loss of hair, and / or the presence of scabs or scale on the skin.